One of the enduring legends around the Thin White Duke was the unearthly colour of his eyes… but the truth is somewhat different. When he hit superstardom in the early 1970s, David Bowie had a genuinely unearthly aura about him. His deathly pale complexion, his brightly-coloured hair and downright peculiar dress made him appear to be an alien, just like his alter ego, Ziggy Stardust. But there was one other thing that made Bowie him look genuinely WEIRD… the dude had different coloured eyes, right? It appears to be a myth that The Thin White Duke had heterochromia, meaning his eyes were two completely different colours. 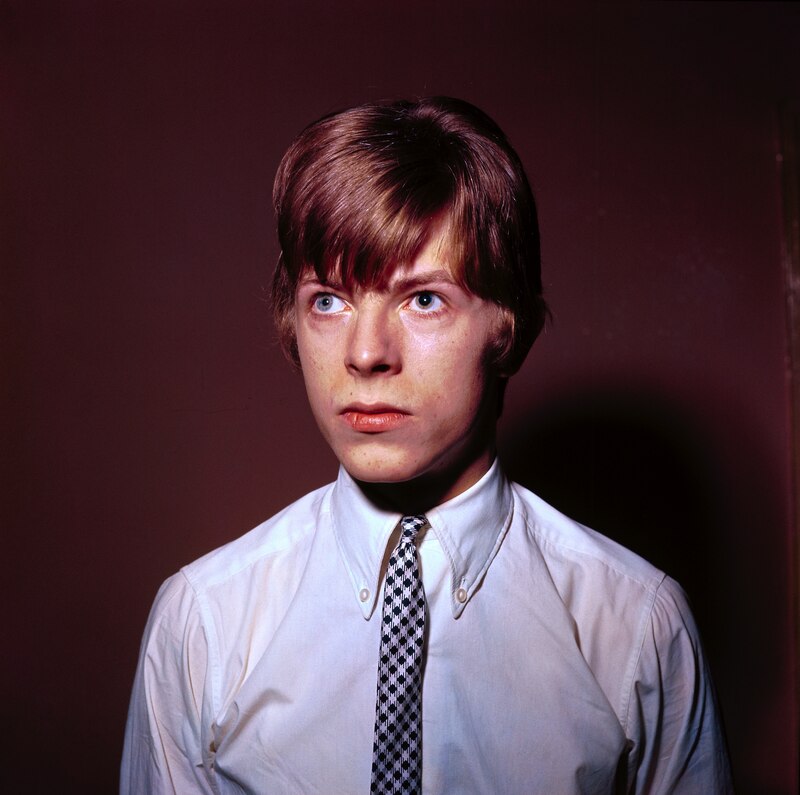 What Bowie actually suffered from is called anisocoria: namely that one pupil was bigger than the other. It means that the iris - the coloured bit - can’t react to light in the same way as its fellow, so the area appears to be darker. This means it looks like one eye is a different colour to the other. Bowie’s dilated pupil was the result of a traumatic event in his childhood - and it was all over a fight over a girl. In January 1962, the future star - then known as plain ol' David Jones - was at school in Bromley when he got into a ruck with his friend, George Underwood. The result was a hefty punch from Underwood, in which he caught Bowie’s eye with a fingernail. "I had a 15th birthday party,” Underwood told TheTab.com in 2016. "One of the reasons I had the party was because both of us fancied this girl. It was a ploy to talk to her. Before she left I asked if I could meet her at her youth club on the Wednesday at 7pm. This nasty injury resulted in four months of hospital treatment, after which doctors came to the conclusion that young Davey wasn’t going to see completely clearly again, leaving our hero with poor depth perception. 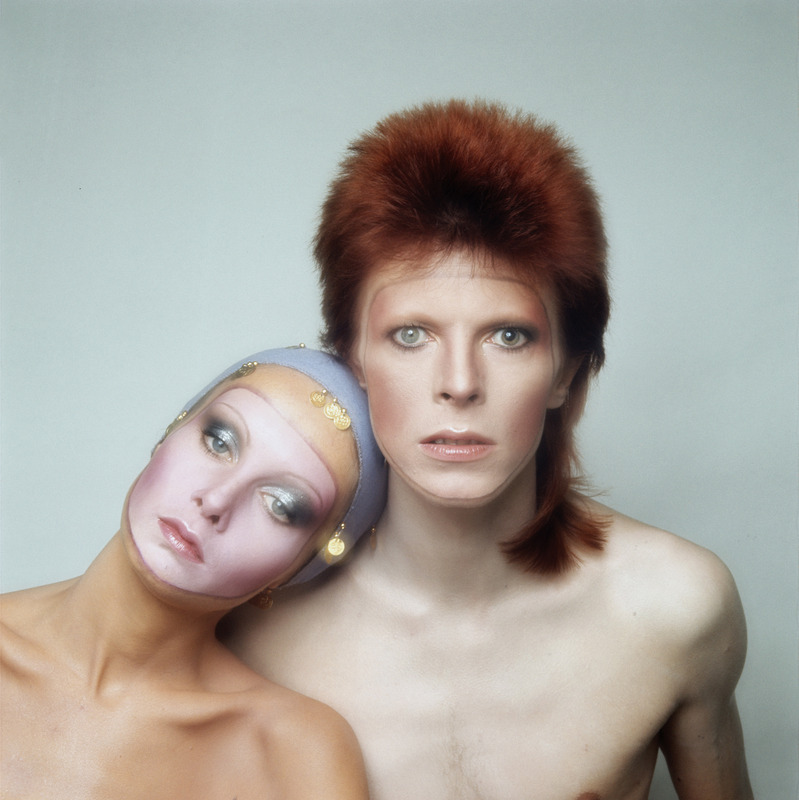 The cosmetic result of the injury was his dilated pupil… which would only add to the David Bowie myth in future years. Bowie and Underwood got over the disagreement and they collaborated in a band called The Konrads in the mid-1960s - but Underwood followed a different career path, becoming a designer and illustrator. 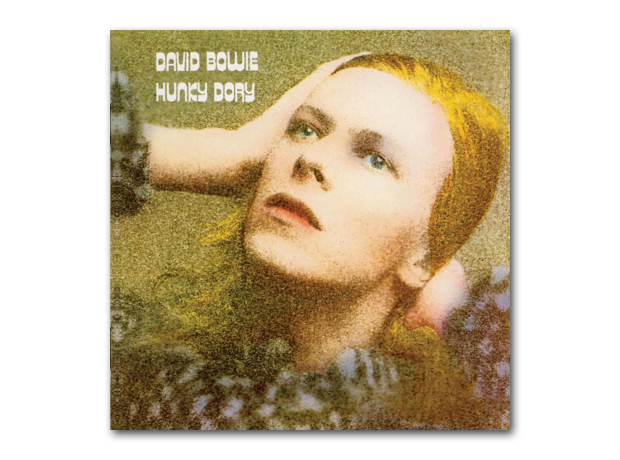 In the early 1970s, he founded the studio Main Artery, who designed the covers for David Bowie’s Hunky Dory and Ziggy Stardust albums.